Should you have been at our last fixture against Newport RFC, you would have seen a new face on the sideline by the name of Greg Callow. 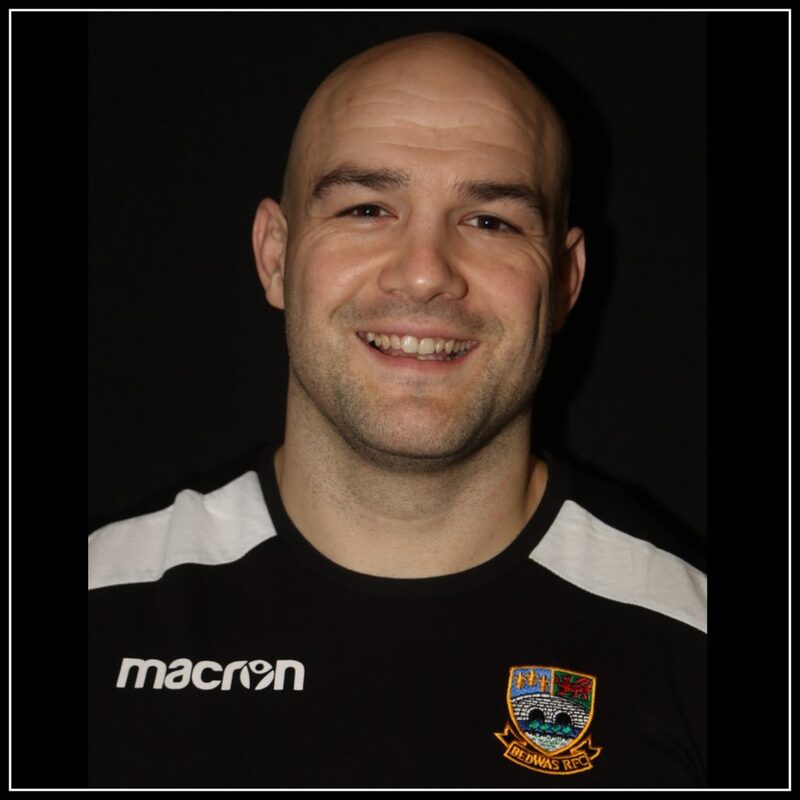 We welcome Greg to Bedwas RFC as our Strength and Conditioning coach for the remainder of the season. Greg has had a successful and extensive rugby career starting at pathway level where he was selected for the Dragons U16’s, U18’s and U20’s squads. 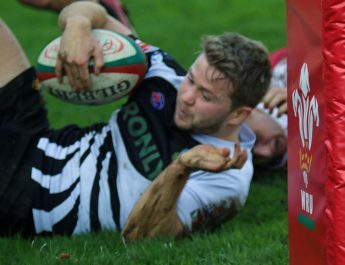 At senior level he has had success at the following clubs: Newbridge, Harlequins, Celtic Crusaders, South Wales Scorpions (the image with this article sees him in action for them in 2012!) and Bargoed. Greg has worked within the Strength and Conditioning Industry for the past 10 years, specialising in rugby and MMA. He is currently the S & C coach for Cage Warriors World Champion Jack Shore. We are delighted to have Greg Callow on board and at a time where the squad will be focusing on their remaining fixtures to avoid relegation from the Premiership. 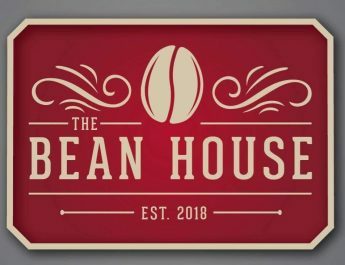 January 18, 2019 Ian Lovell Comments Off on Bedwas RFC and The Bean House partner up in support of the local community!